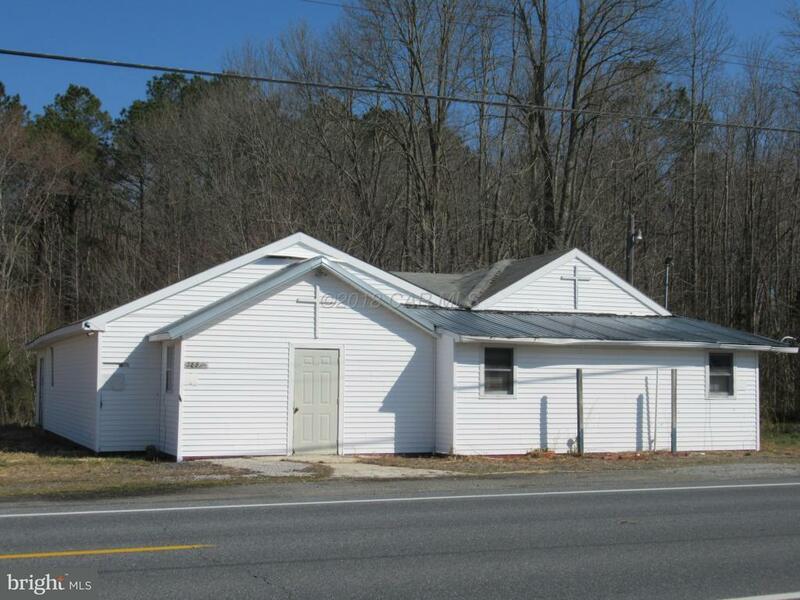 Former church has large rooms, well and septic, concrete floor in 1/2 building, kitchen, powder room, all on a large lot. Needs a new roof and other work. As is. Directions: From Md. Rt. 413 in Westover, turn onto Md. Rt.361, Fairmount Road, follow in to Manokin, property on left, sign.